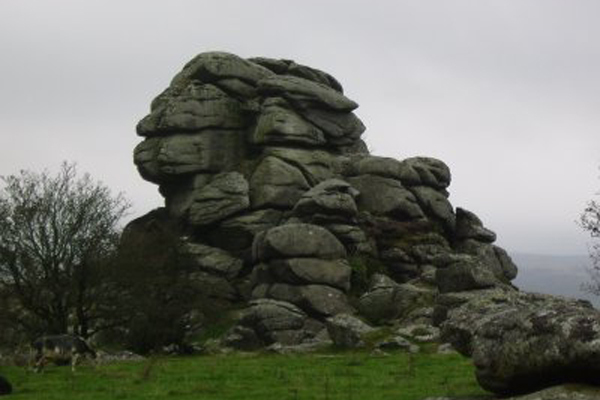 The Tors on Dartmoor beginning with the letters T, U or V include: Thornworthy Tor, Top Tor and Vixen Tor. 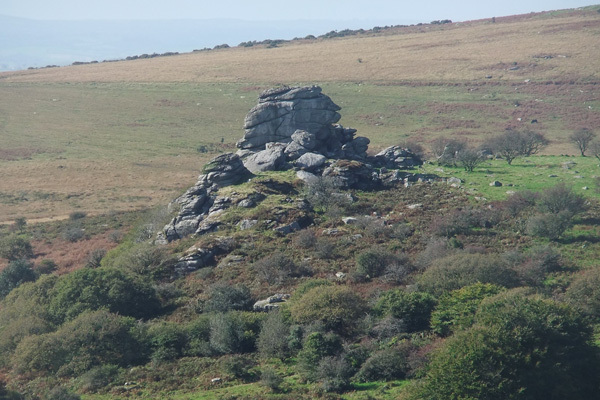 Thornworthy Tor – Grid ref: SX 664851 – Height: 424 m a.s.l. 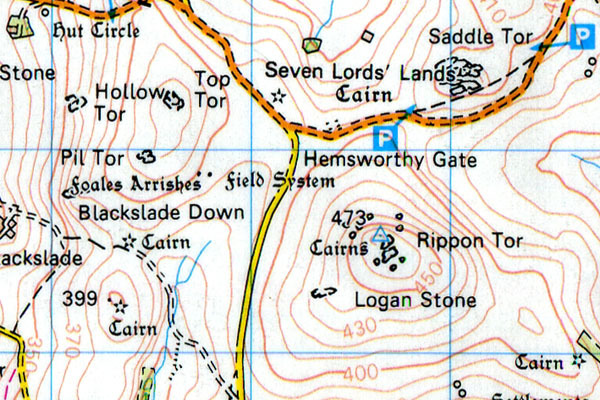 Top Tor – Grid ref: SX 736762 – Height 432 m a.s.l. 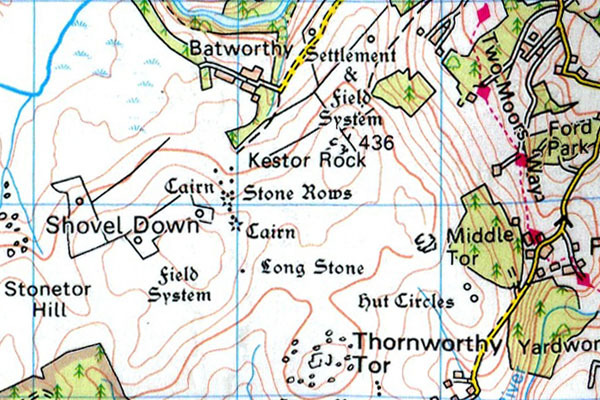 Vixen Tor – Grid ref: SX 542742 – Height: 317m a.s.l. 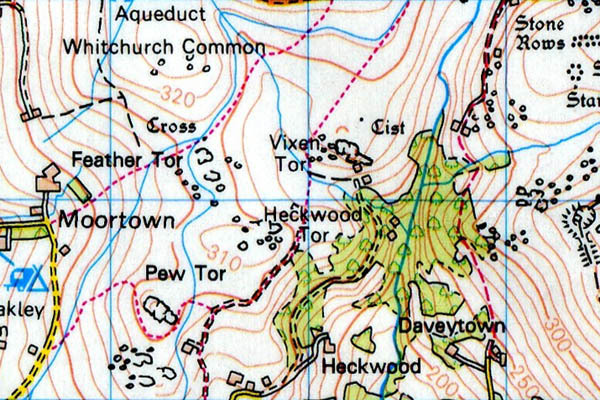 Vixen Tor is found on private land just south of the B3357 and the Merrivale area. It was once home to some great climbs which are still mentioned in climbing books for historical purposes. The late great Tom Patey climbing legend even has a route up this crag (Commando Crack VS 4C). The British Mountaineering Council are maintaining communication with the current land owners in the hope that one day this crag will be available to climbers and walkers of the future. Fingers-crossed.